After smashing the festival circuit this summer, INHEAVEN are heading back on the road in support of new hit All There Is, Getintothis’ Jake Marley lifts the lid on the quartet’s gigantic UK tour plans. London four-piece INHEAVEN have announced fresh UK tour plans including a date at Liverpool’s Studio 2 on September 30. This summer has already been a busy one for the quartet, who are booked to play pretty much every major UK festival over the next couple of months and with this fresh announcement of an extended Autumn run, there’s unlikely to be any rest for the wicked any time soon. 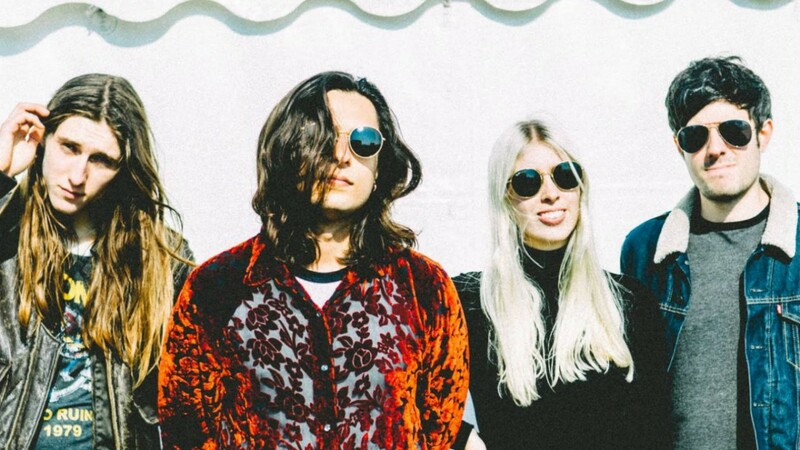 The date at Parr Street’s intimate Studio 2 venue will be INHEAVEN’s third trip to Liverpool this year following their performance on the main stage at Liverpool Sound City in May and their sold out supporting run with Sundara Karma at the Arts Club in June. This latest tour in support of gigantic new single All There Is is expected to propel INHEAVEN to new heights, heights that nearly weren’t a possibility. INHEAVEN frontman James Taylor was almost happy for no-one to hear the raw demo tracks he’d penned, until bassist Chloe Little urged him to put them online. Shortly afterwards Julian Casablancas of The Strokes‘ interested piqued and he was soon begging to release their debut single on his indie label Cult Records. The resulting track Regeneration sparked this all off and there’s no sign of this hype train slowing anytime soon. 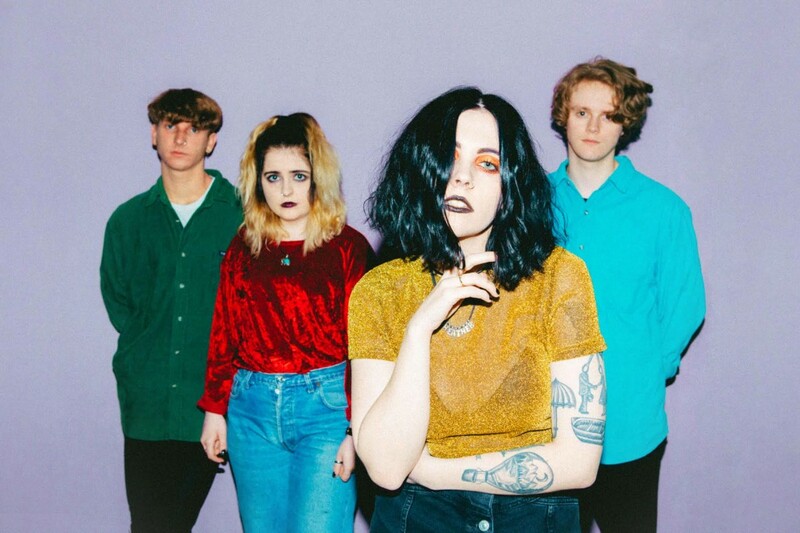 Support on the run comes from Manchester’s Pale Waves. Four-piece purveyors of nineties inspired, reverb-drenched indie glitter-pop, that’s forever longing for warmer climes than rainy ol’ Manchester. Full INHEAVEN and Pale Waves UK tour dates can be found below. 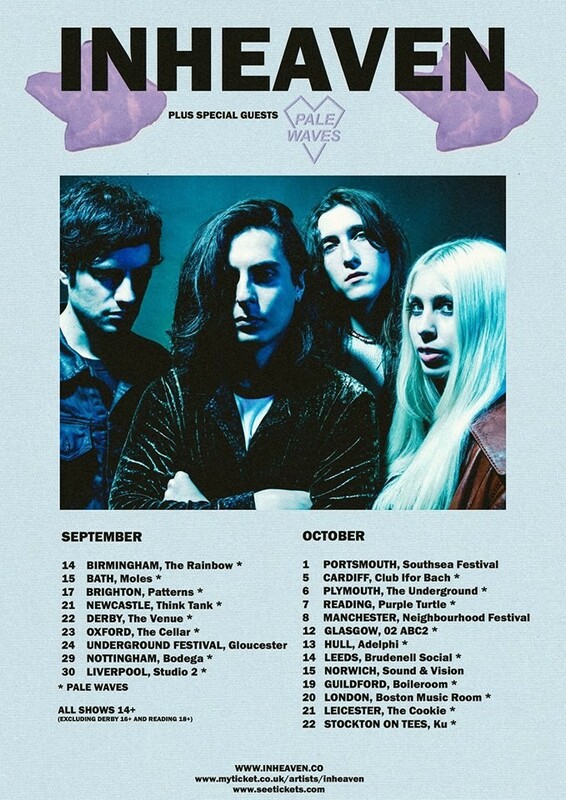 INHEAVEN and Pale Waves play Liverpool Studio 2, Friday September 30. Tickets go on-sale Friday July 29, 9am via I Love Live Events.